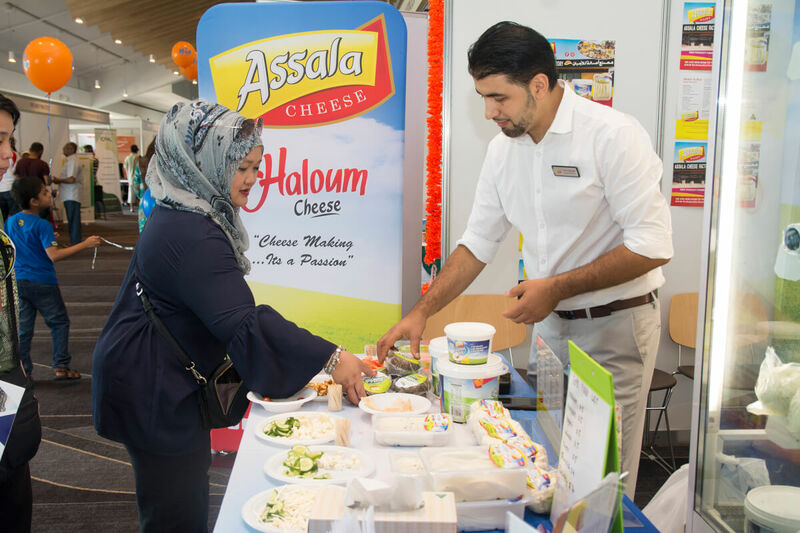 The Halal Expo Australia held its 3rd annual conference on the weekend 11 to 12 February at Rosehill Gardens, Sydney attracting thousands of visitors each day with the international exhibitors, speakers and global industry players. 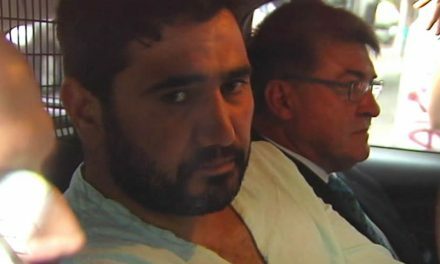 Despite the temperature reaching 45 degrees that weekend, people from all over NSW, Canberra, Newcastle, Wollongong and even interstate participants from Melbourne and Brisbane attended the event. 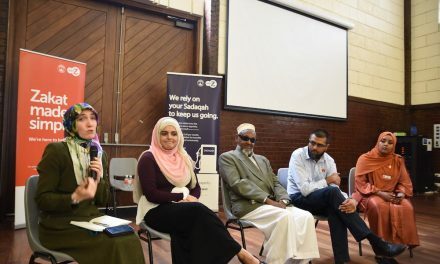 The event most successfully showcased various aspects of Islam and defined a new dimension of Australian Muslims pertaining to Halal products and services. This year, the theme of the conference was ‘The Role of Halal in Culture, Trade and Economy’. 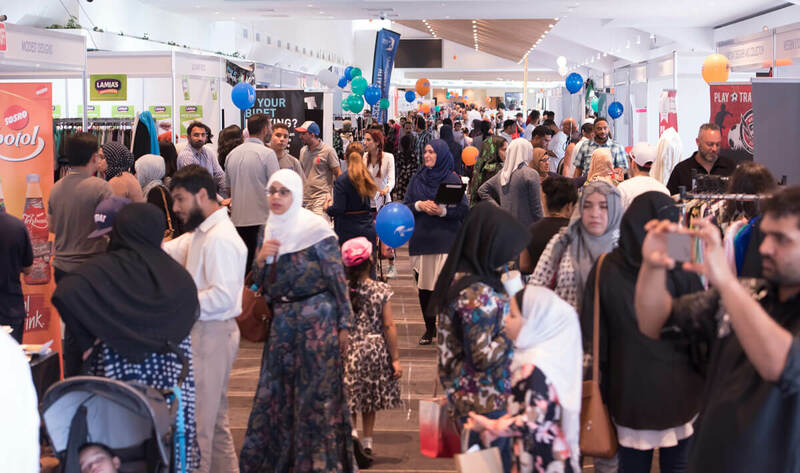 The two-day conference defined a new image of Halal Expo Australia where over 90 local and international businesses showcased their products & services, at their beautifully decorated structured stands. The first day of the conference started at 10 am with an opening ceremony chaired by Dr Obaid Al Ketbi, the Ambassador of the United Arab Emirate. There were 7 sessions in total, 24 topics, 2 workshops and 1 special breakout session. 12 highly knowledgeable local and international speakers undertook different topics of their expertise during the event. 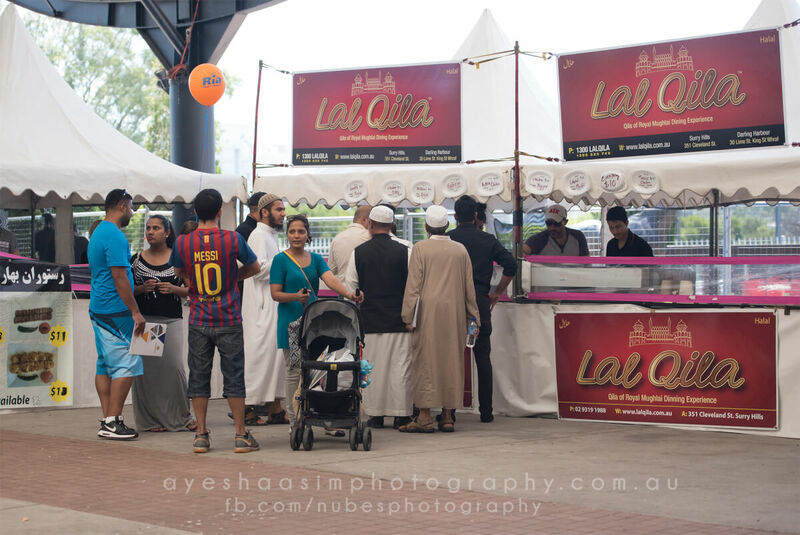 A large food court was designed nearby the exhibition hall where 22 different halal ethnic foods were placed by local food caterers and restaurants offering a variety of delicious halal food and beverages for participants to indulge in. A number of rides and amusements were organised for children. However due to excessive heat, they were not operated until late afternoon on Sunday. The kids meanwhile took part in the workshops and activities on the day. Day two started with the recitation of Holy Quran by Mr Naseer Nazir. There were several sessions addressed in the conference: Islamic Investment & Finance, Halal Medicine & Treatment etc. The highpoint of the day was the special breakout session of Nabil bin Ameen Molla, the Secretary of General Gulf Standard Organisation, who presented a very inspiring speech on the importance of the halal market globally. 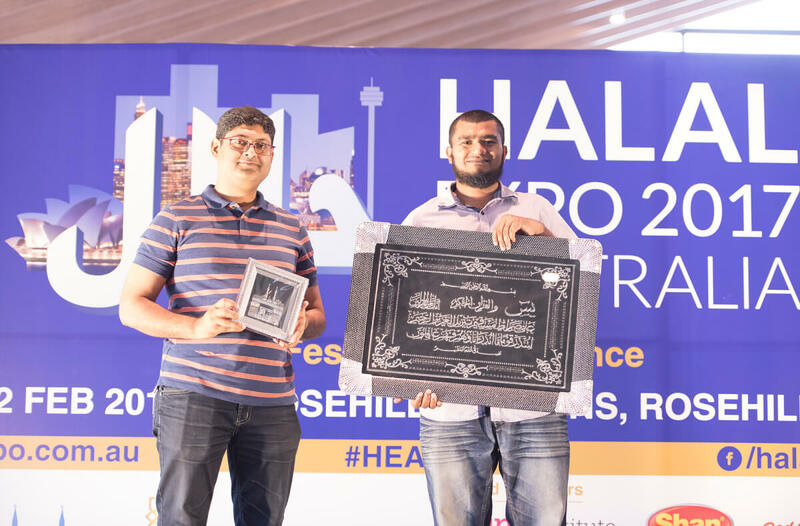 He followed up the speech by a workshop on How technology transformed the landscape of the halal industry. 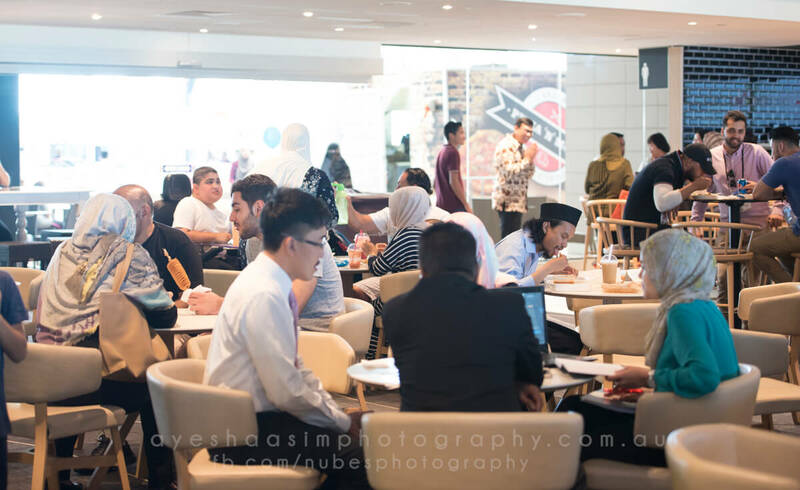 Another workshop was organised by Halal Expo Australia on ‘understanding halal standards and its effect on your businesses’ which was professionally led by Mr Azlan Oppier. 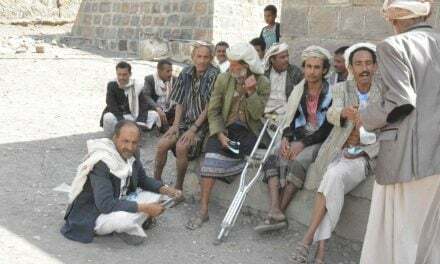 “what a great time we are having, I couldn’t believe this kind of set-up as we never had before’ says one of the visitors. 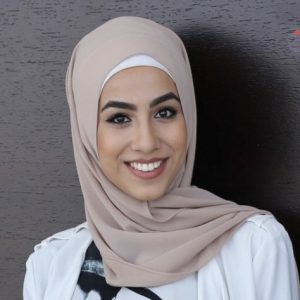 I have been taking part in the Islamic festivals for last 20 years but never joined such a professionally designed event like this before’ says one of the exhibitors”, Dr Priyakon, Director of the Halal Standard Institute of Thailand commented. 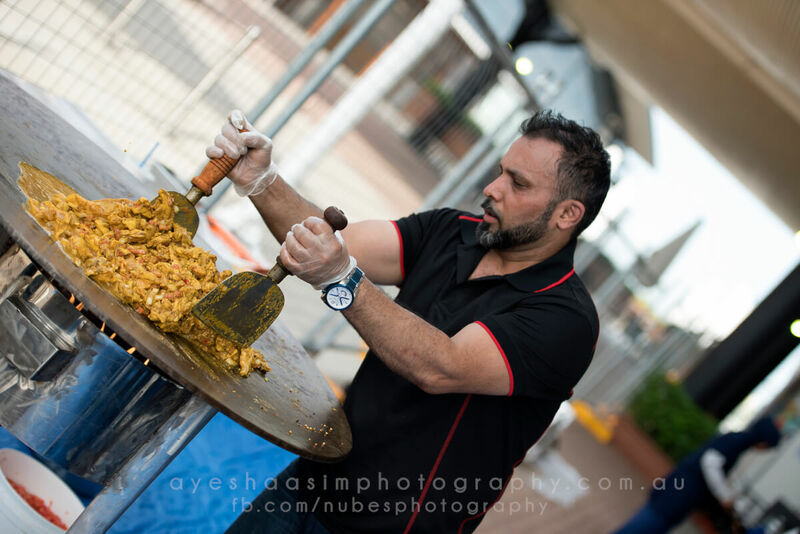 The event successfully raised awareness of all things Halal, foods, products and services within Muslims and non-Muslim communities. 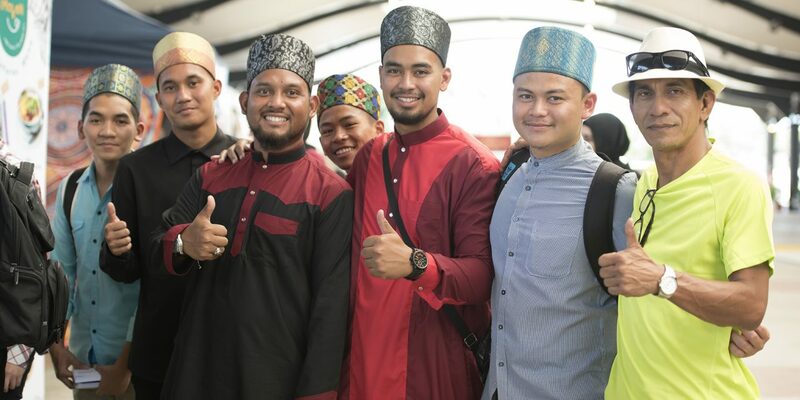 It provided an opportunity for social harmony and understanding between diverse group of people crossing the barriers of faith, ethnicity, and culture. 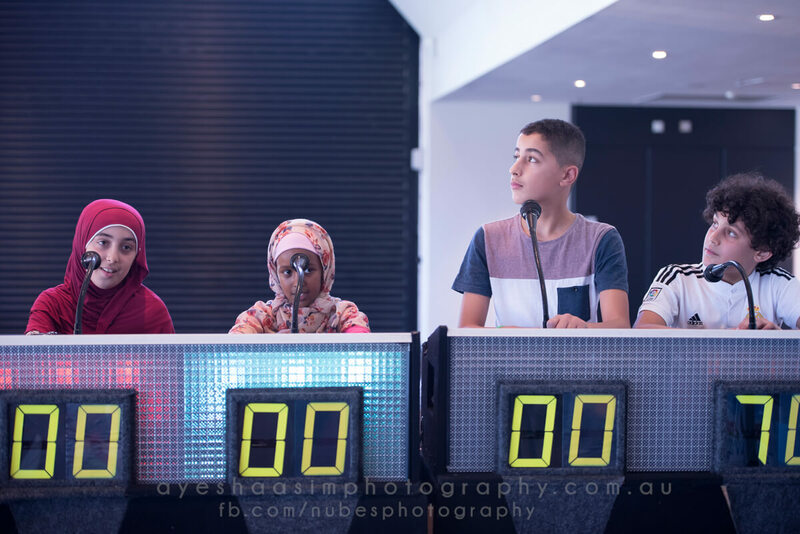 Members of the public, along with the international guests praised the organisers for the informative exhibits, air-conditioned, spacious and comfortable facilities of the Grand Pavilion Hall at the Rosehill Gardens in the city of Sydney.